Members of the public listen as the Rutherford County Solid Waste Advisory Council hear recommendations about moving forward. On February 27, the Rutherford County Solid Waste Advisory/Steering Council (SWAC) recommended to the local governments in Rutherford County that a solid waste authority be formed to determine, plan for, and implement the best way to handle garbage, trash, and recyclables in the future. Informally, the SWAC wants recycling and waste reduction to be an important part of the mission for the authority. 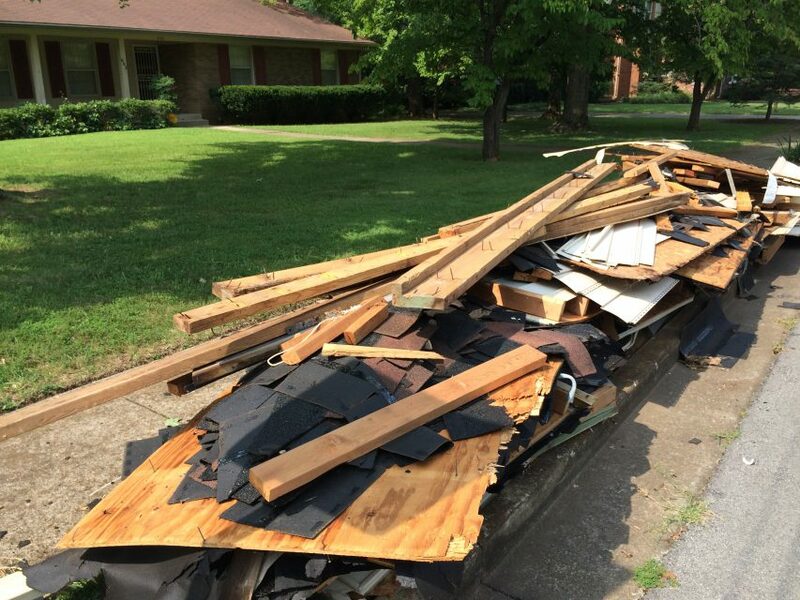 An authority would be established based on requirements outlined in the Tennessee Solid Waste Authority Act of 1991. The authority would be governed by a board of appointees, and the professional staff would provide leadership for managing waste and recyclables in the member communities. It would most likely include at least the County and Murfreesboro, and any of the other towns and cities in the county could also join, including Smyrna, La Vergne and Eagleville. 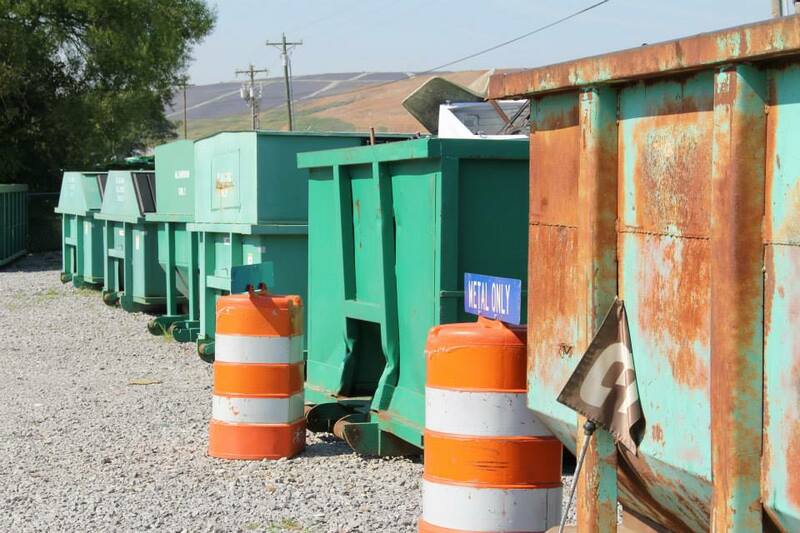 “With the current system approaching capacity, this authority will give us a sound way to manage solid waste for years to come,” said Murfreesboro Mayor Shane McFarland. The motion for the SWAC to endorse a solid waste authority was made by Lynnisse Roehrich-Patrick, SWAC member and former Executive Director of the Tennessee Advisory Commission on Intergovernmental Relations (TACIR). Ms. Roehrich-Patrick included in her motion the reasoning that an authority would let knowledgeable professionals who are removed from politics make the best decisions for the County as a whole. Kate Vasquez, Senior Consultant at Gershman, Brickner & Bratton, Inc. , advisor to the planning, presented the technical benefits and challenges associated with an authority. A notable benefit is that an authority is an enterprise, with its own revenues, expenditures, and debt that do not impact the finances of the member governments. While start-up funding would come from the member governments, the authority should become financially independent within one or two years. Following discussion regarding organizational options, the SWAC discussed possible operational options. The current disposal solution for the entire county, the Middle Point Landfill owned and operated by Republic Services, Inc., is projected to close in about ten years. One of the options that was discussed by the SWAC involves an engineering plan to relocate waste buried at the Rutherford County Landfill, located next door to Republic Services’ Middle Point Landfill, and combine the properties so as to extend the life of Middle Point approximately 15 additional years. The discussion by the SWAC members identified the consideration and possible negotiation of this option as a good example of work an authority might handle. The Rutherford County SWAC is a group of 14 citizens and elected officials from across the County asked to review the solid waste situation and make recommendations to the governments of Rutherford County. The workshop on February 27, 2018, was their third and final scheduled meeting. The primary output of the SWAC is a development plan documenting their activity and the recommendations of the consultants. The draft development plan was circulated in advance of the February 27 meeting, and the final version is available at http://www.renewalrutherford.com. At the February 26th meeting, the public was given comment cards to write down questions. We were told at that meeting that there would be responses to these questions posted on this blog in no more than ten days, yet here we are more than a month out and I see nothing. I also don’t see any responses on the Facebook or Twitter pages. It would be nice if the website that demands that we are to “Be a part of the solid waste solution in Rutherford County” would actually let the public participate and be a part of the solution.